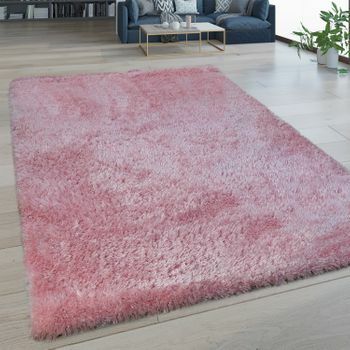 The epitome of romantic elegance: this shaggy rug in a delicate rose colour will make your heart skip a beat! 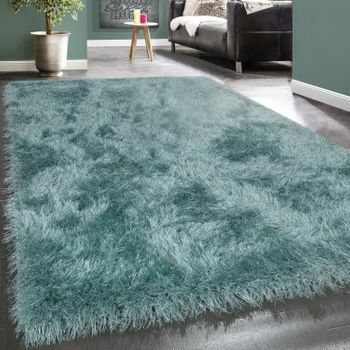 The soft fibres conjure up a wonderful play of colours, ensuring a harmonious atmosphere. 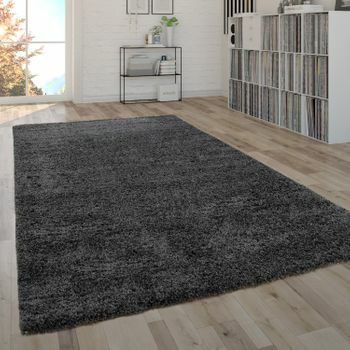 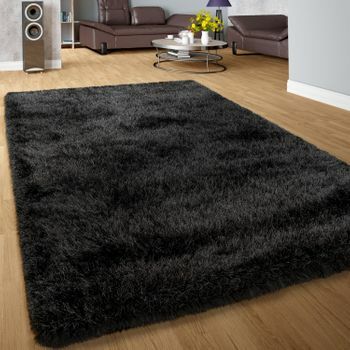 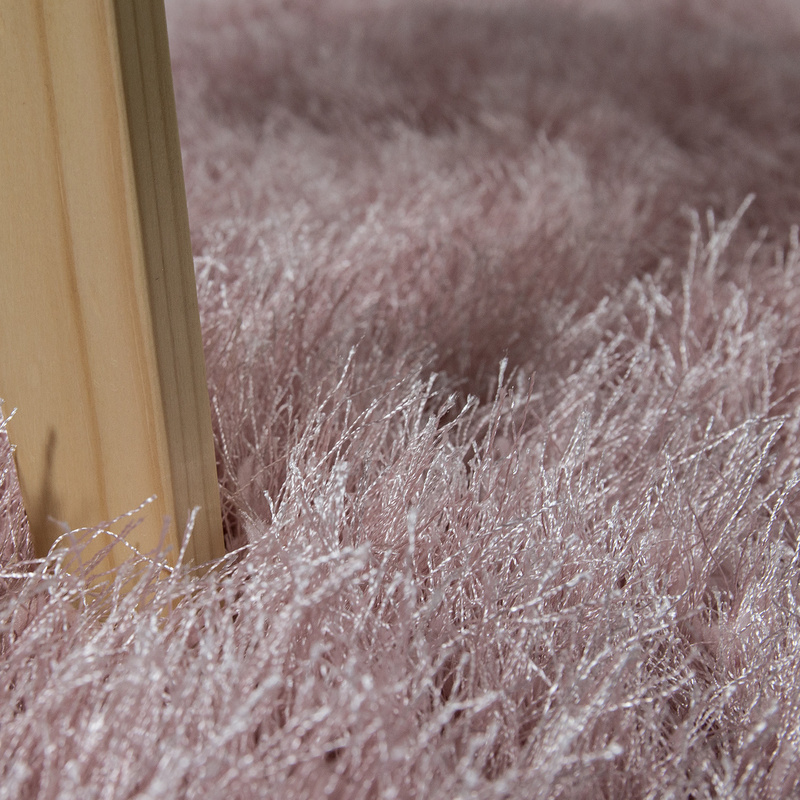 The durable deep-pile rug is also certified in accordance with the Oeko-Tex Standard 100 Standard. 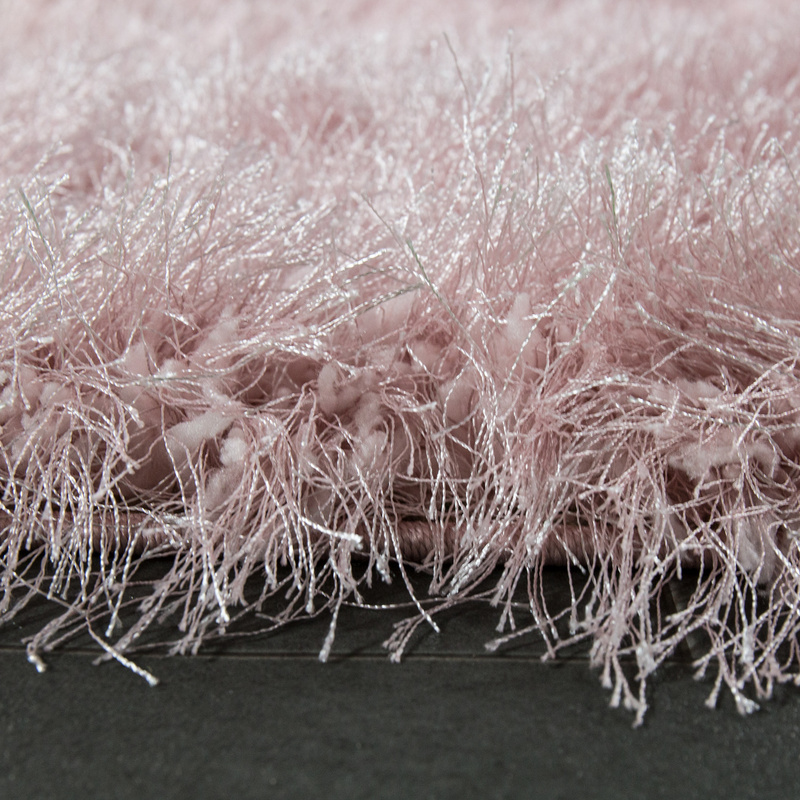 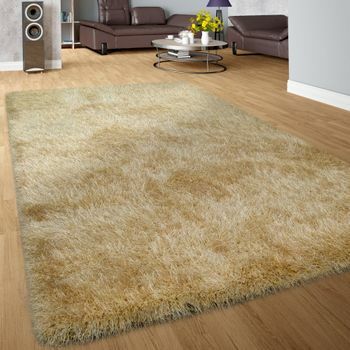 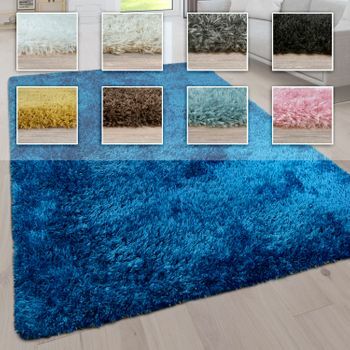 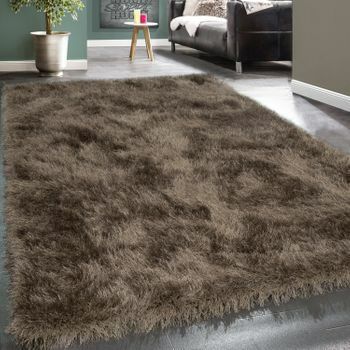 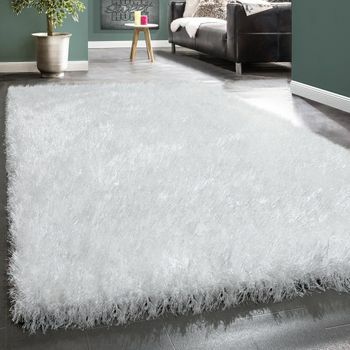 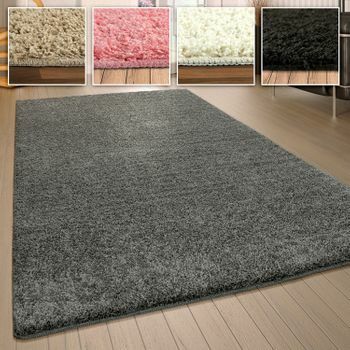 The pink shaggy rug also exhibits its charm alongside other pastel colours such as mint green or lemon yellow. 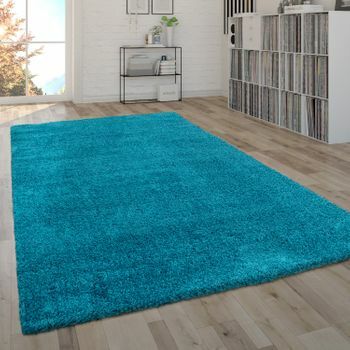 The gentle colours instantly create a lighter mood in small or dark rooms. 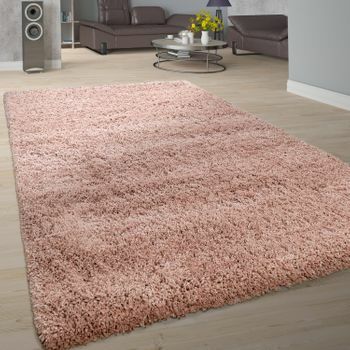 Our tip: the delicate rose tone is just made for a pretty bedroom or living room. 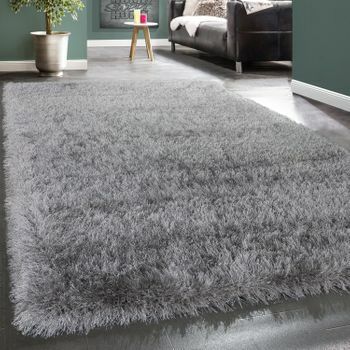 Create a warm atmosphere by using the pastel shade as a colour accent to white and grey. 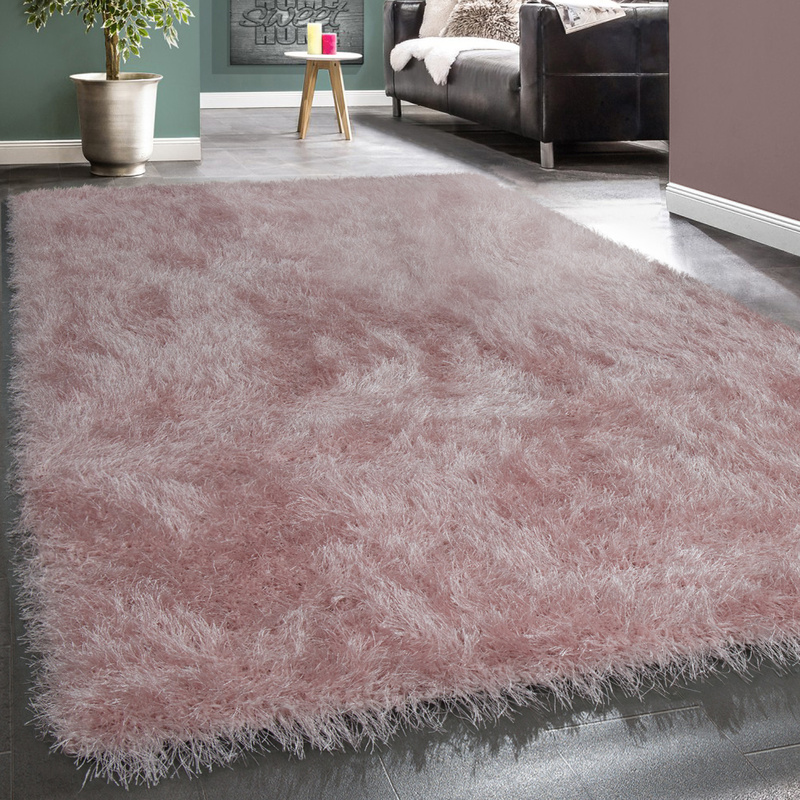 Or go all out and combine the colour with rich pink or aubergine.